Fastrack is popular with the youth for their cool and trendy watches. And now that it has launched its very first smartwatch, it’s going to be nothing short of a super stylish wearable. 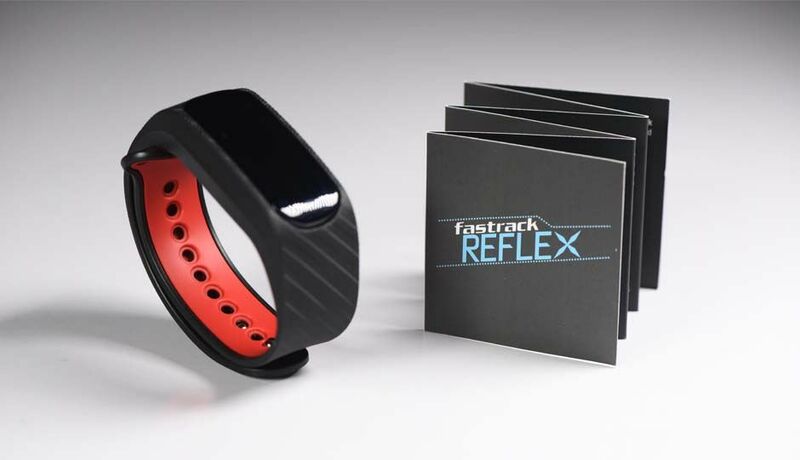 Fastrack’s Reflex is a unisex smartwatch for everyone but particularly resonates with the millennials who take style seriously even when it comes to a functional device. Here’s why the Reflex is a great smartwatch to own. It features a hip design and 3 gorgeous colours to match everyone’s taste. Each band has two colour combinations, one on the inside and one on the outside. When you put on the band, it gives you a snug fit and yet is light on your wrist. The Reflex hits the right balance between being rigid and flexible. It showcases all its trackable features along with the battery, date and time on a sleek 2.3cm OLED display. The app tracks a number of fitness features that makes this smartwatch a perfect fitness companion. 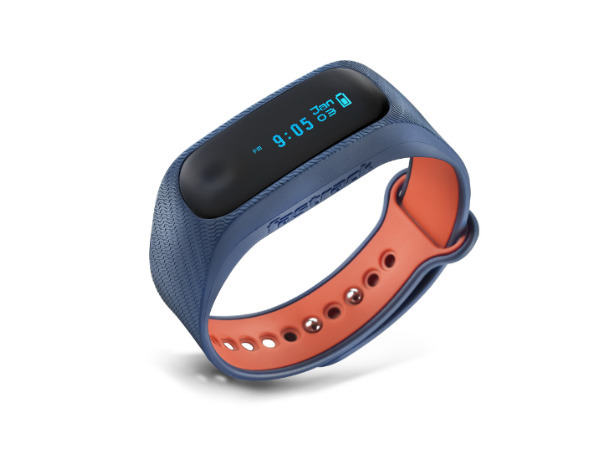 Whether you go for a run, walk up the stairs to work or any other move you make, this wearable captures every activity and showcases the following features. You can connect your Reflex smartwatch to your phone. It is compatible with both Android and iOS. Here are the features it offers. You can set up to 5 alarms in the app. When the alarm rings, the smartwatch will vibrate and the screen will flash. This happens for 30 seconds, after which the vibrations stops and the device goes into power saving mode. The Reflex smartwatch has a sleep monitoring feature that helps you track your sleep schedule and calculates the number of hours you sleep. It has a powerful 70 mAh Li-Ion polymer battery that gives the smart band 96 hours of battery life, and needs only 60 minutes to fully charge.